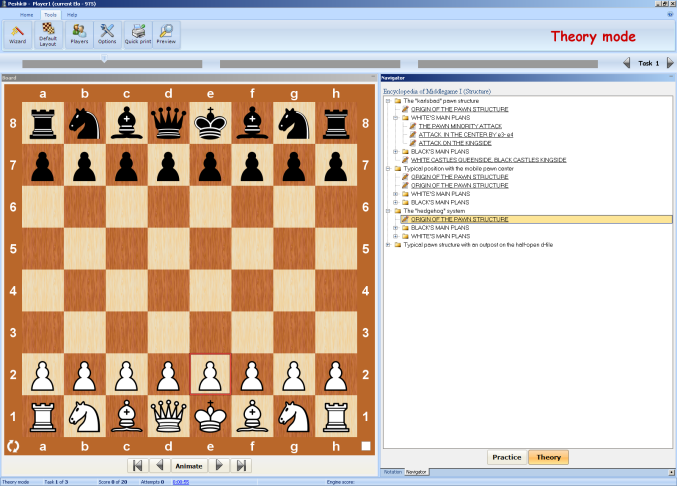 The course is composed by GM Kalinin. 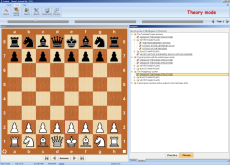 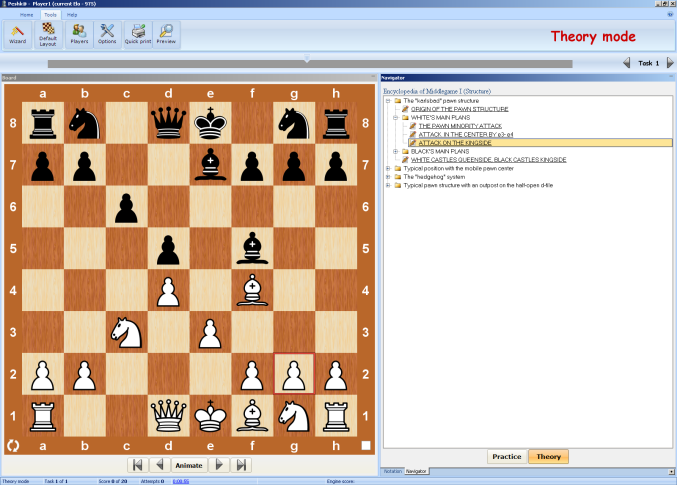 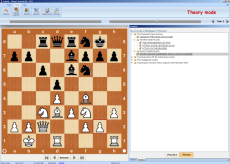 The Encyclopedia of Middlegame program contains detailed material about typical pawn structures: Karlsbad, Hedgehog, etc. 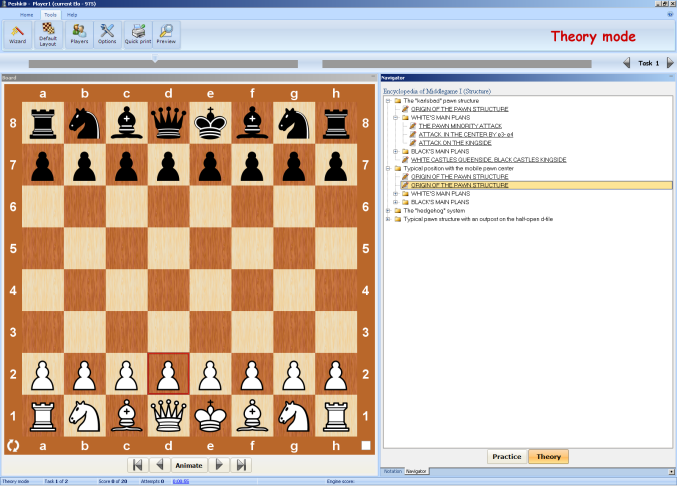 The course includes about 235 examples.